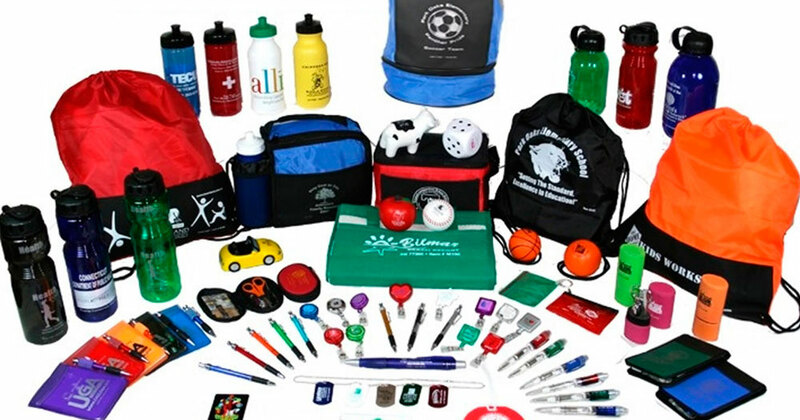 Imprinted give-away items are a popular and inexpensive marketing tool to create brand awareness for your business. 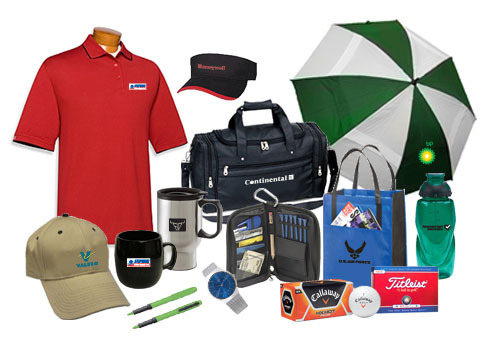 We offer t-shirts, umbrellas, coffee mugs, pens, hats, golf items, tote bags and more. 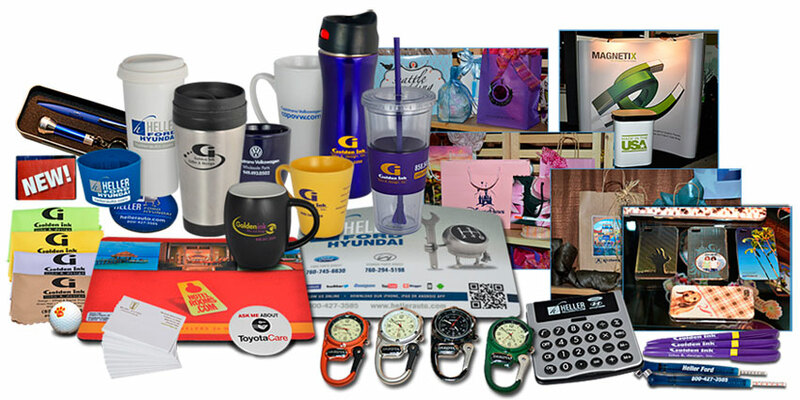 Our large network of suppliers can help with any item you may need to promote your business. 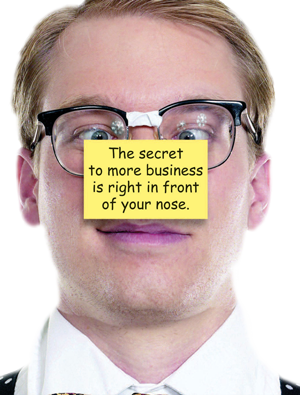 We can supply samples and pricing…just give us a call.